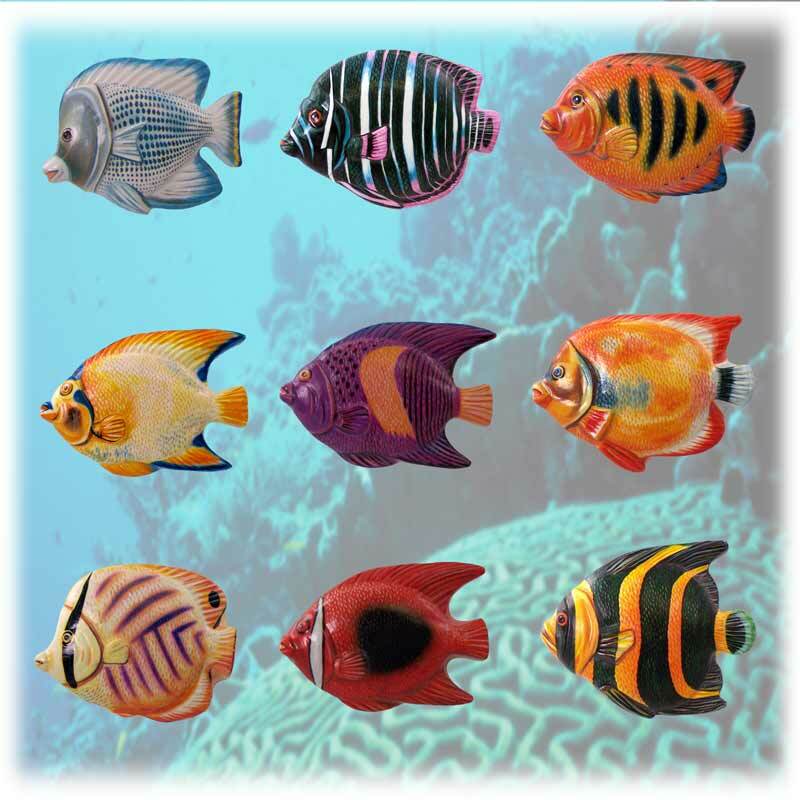 Conversation Concepts Your Animal Superstore Tropical Fish Magnets """""
Approx. Size: 2" x 2 1/2"
These9 Magnets are actual replicas of real tropical fish that capture Their beauty wherever you place Them. Break and scratch resistant fired ceramic.